Featured Series – Spotify: Pros and Cons of Major Distributors. Our Spotify advice for artists series thus far has been implicitly contingent on you having already uploaded your music to Spotify. But how best to get it there in the first place? This question has been asked time and time again by independent artists and labels since the platform launched nearly a decade ago. As you may or may not already know, apart from major labels and A-list artists, all artists and labels looking to upload their catalogues to Spotify, iTunes, and so on – collectively known as “Digital Service Providers,” or DSPs for short – must do so through a so-called distributor. Distributors run the gamut from barebones offerings which act as simple transaction-based intermediaries to full-service shops that will pitch your music to playlists, actively look for sync placements (e.g., tv, online and other ad spots). Some charge a flat fee; others take a percentage; others still use some combination of both. This piece explores a few of the major distributors, as measured by brand popularity and transaction volume, and lists the pros and cons of each – happy reading! The ultimate value-for-money choice for DIY musicians, managers and labels. Reasonably priced: Can’t beat the value here, with single artist plans starting at $20 US per year, which includes unlimited uploads and can accommodate for featured artists. Quick and reliable customer service: DistroKid has a small team – only seven employees total, two of whom were hired a few months back – yet it boasts perhaps the fastest turnaround time of any distributor when it comes to any and all issues that need resolving, and questions that need answering. Sleek and simple: Designed with an ultra user-friendly and intuitive interface, the site looks great. 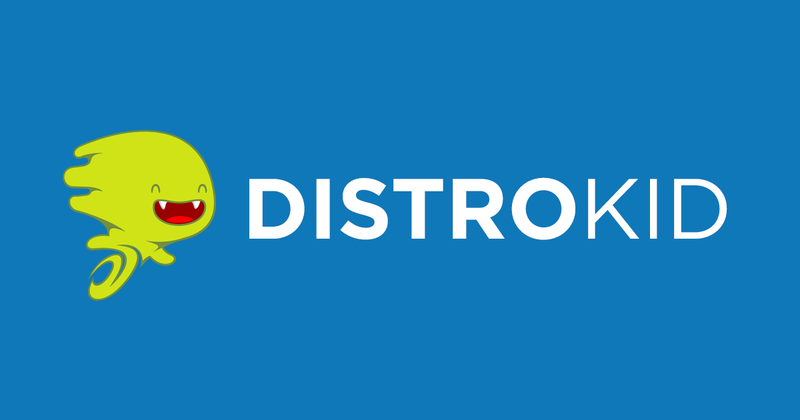 Fast payments, no percentage cut: DistroKid has proven to be one of the fastest and highest paying distributors on the market. And 100% of royalties go to you, which is pretty sweet. Barebones: DistroKid is pretty great for what it is, but it is an intermediary at the end of the day – not a partner. And it’s also not the most comprehensive when it comes to data analytics and otherwise. Yearly payments: Although payments are in general modest, they do recur annually, and music will not stay up in online stores unless one (a) pays said annual fee, or (b) pays a one-time extra expense ($29 US for a single, $49 US for an album/EP). Also, certain extra payments may be needed, such as with YouTube content ID monetization and Shazam opt-in, for instance. An industry leader, run by and for musicians, that’s been around the longest of the bunch. Publishing royalty collection option: CD Baby offers an optional admin publishing service to collect your so-called songwriter royalties. (This comes at a sizeable extra cost though, it should be mentioned.) They also collect SoundExchange royalties for you. Few other distributors offer this one-two punch. No yearly fees: Once you’ve paid your one-time fee ($49 US per album, $9.95 US per single), you’re good to go. No renewal fees of any kind are required. Physical distribution: Pending approval for a request to do so, CD Baby has partnered with a total supply chain to deliver their artists’ albums to physical stores. 9% commission: Not a deal-breaker, but this cut can amount to quite a significant chunk of change, depending on your total royalties due. Limited range of offerings: Minus the other forms of royalty collection not offered by some competitors, CD Baby is similar to DistroKid in that no opportunities exist for playlist plugging, marketing support, etc. A reliable, tried and true corporate giant. It’s been around for a while, too. Publishing royalty collection option: Admin publishing service to collect your songwriter royalties. Just as with CD Baby, this costs significantly more, but it’s at least an option. Revenue advances: If you have a proven track record of success, TuneCore can advance you money pre-release to help with marketing and other costs. Best analytics: Clear, detailed reporting on sales data. Easy-to-use, aesthetically pleasing platform. 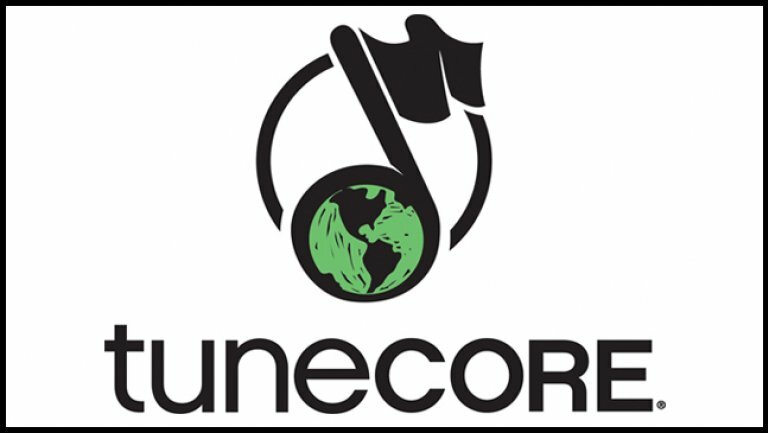 Expensive: TuneCore is quite simply the costliest option for musicians whose sales/streams are small. Although it takes no percentage commission, it costs $29.99 US per album in the first year, $49.99 US per year thereafter, and $9.99 per year for a single. Limited range of offerings: Notice a trend? Most large, non-invite-only distributors, TuneCore included, simply don’t offer playlist pitching, marketing and otherwise – just distribution (and maybe publishing). Publishing deals are exclusive: If using TuneCore for publishing, one cannot seek out help from other sync licensing agencies to land tv spots, for example. This is a serious roadblock. A fast-growing, more personalized and partner-like distribution company. Playlist plugging: In-house team dedicated to helping rising stars through playlist pitching. Range of offerings: Publishing option (powered by TuneCore); physical distribution option (powered by CD Baby); automatic SoundExchange royalty collection. No yearly fees: Just as with CD Baby, Symphonic charges no recurring fees. High sign-up fees/commission: $25 US flat fee for sign-up, between $10.99 US to $30.99 US per release for individual artists (no percentage commission). Labels, meanwhile, must choose from one of three plans whose percentage commissions range from 10-30%. Limited data tracking: Somewhat lacking in terms of data analytics, particularly for Spotify. At the end of the day, you should go with the option that seems best suited to you, and if you’re curious to hear about other boutique options, definitely research some other ones. LA-based Stem is one example – although the platform is invite-only, as with many of these smaller outlets. DistroKid is again our personal pick, but the decision is yours to make based on your own circumstances and priorities. No matter your choice, having your music on Spotify and other online stores is an absolute must for anyone with any sort of following. If you think you can break-even, get on it! About 5,000 Spotify streams is all it’ll take for you to be able to recoup your $20 US per year for a single artist DistroKid plan, for example. Believe us, it’s worth it.